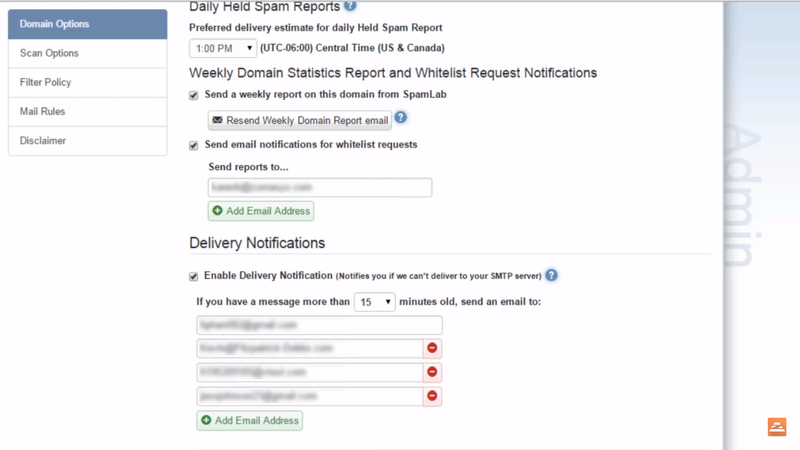 AppRiver offers spam and impersonation protection with daily reports. Small to mid-sized organisations and MSPs looking for ease of use, strong spam protection and comprehensive analytics and reporting. 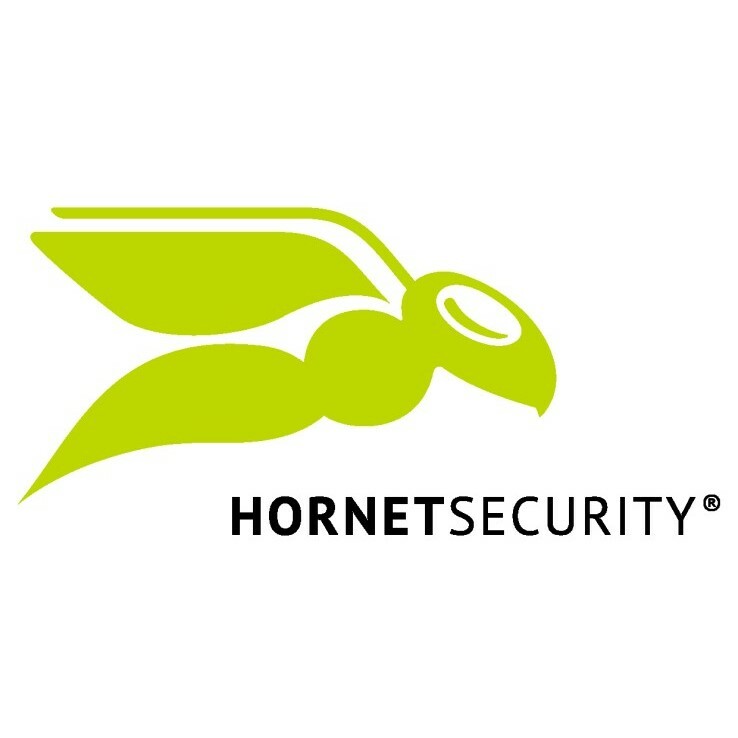 Larger organizations who need advanced threat protection against issues such as botnets and data loss. 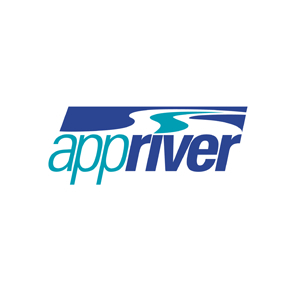 AppRiver is a business cyber security vendor founded in 2002 and based in Florida. In January 2019, they were acquired by Zix. AppRiver have a range of cloud based cyber security products that are primarily sold through resellers to companies around the world. 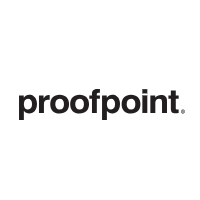 Their email security solution is their flagship product. SecureTide is an email gateway product which blocks threats from entering your network. It offers spam and virus protection with a focus on analytics and reporting, while remaining an easy to use service. The service also offers phishing protection, impersonation prevention and domain spoofing protection. AppRiver offers an email security solution with strong threat protection from impersonation attacks and daily reports and analytics. The service checks all names and email addresses to attempt to spot phishing attempts before they enter the email gateway. Spam filtering is robust, and all emails suspected of being a threat are placed into a fully featured and easy to manage quarantine. 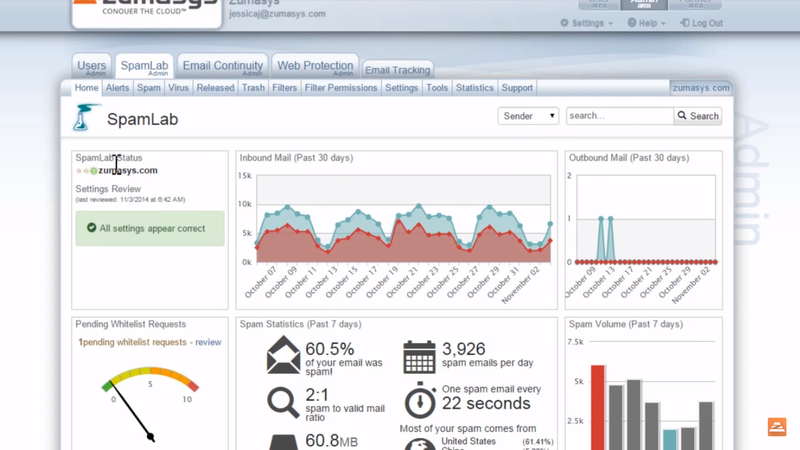 Daily reports and analytics are provided which can be useful to track threats and gain deeper visibility into email security. 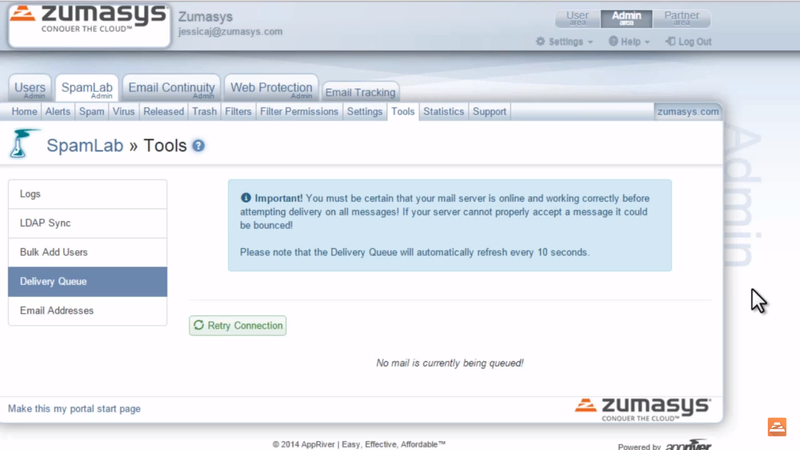 AppRiver also offers outbound email filtering. The service is very easy to deploy and administer which means it’s well suited to MSPs and small and medium sized businesses. 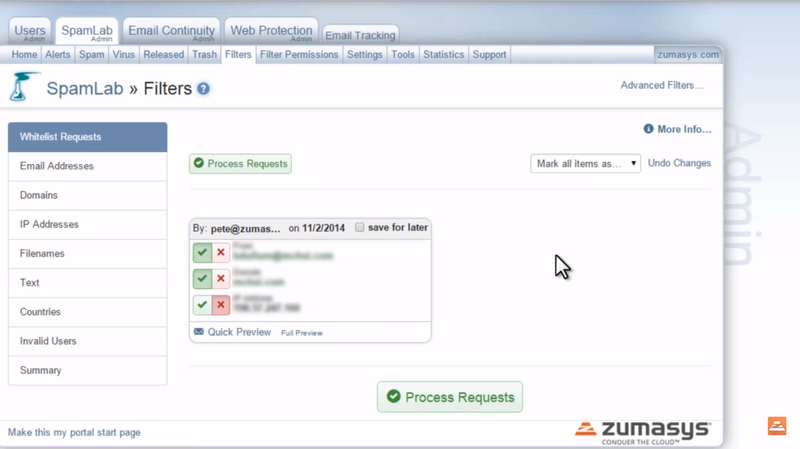 SecureTide doesn’t offer the most advanced or granular email security solution. 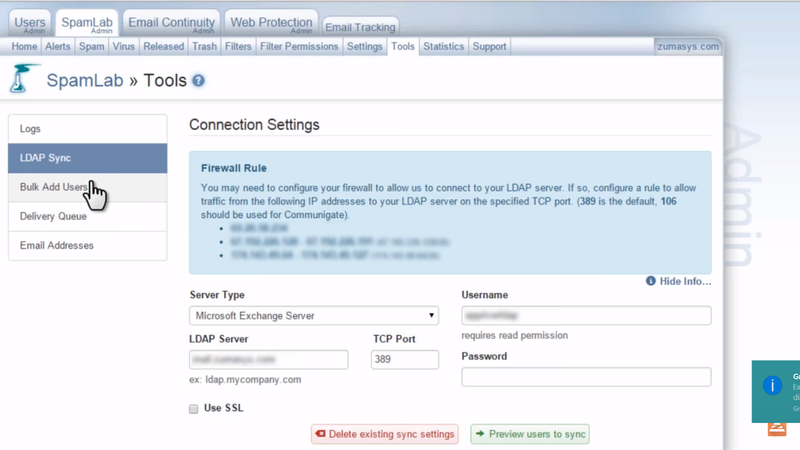 However, it does offer a good layer of threat protection which is easy to manage. 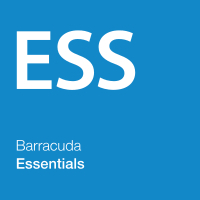 It offers organisations deeper insight into their email security and an easy to use service.